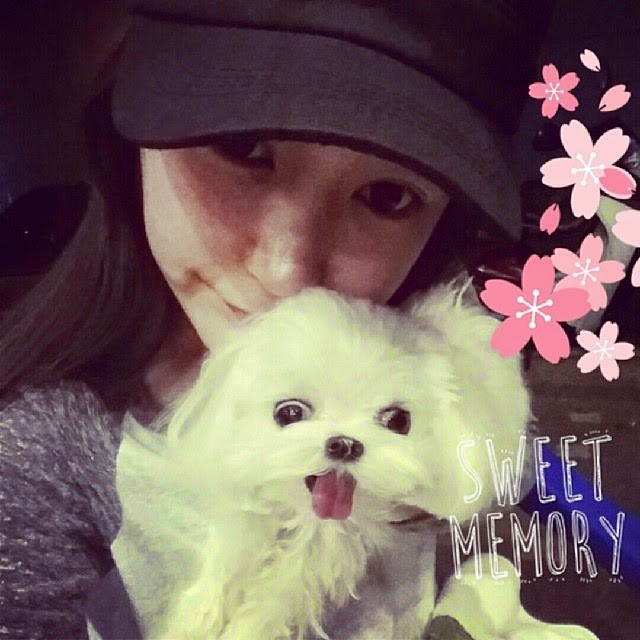 Home » Pictures » Soyeon » T-Ara » Check out T-ara SoYeon's photos with cute puppies! Check out T-ara SoYeon's photos with cute puppies! It's T-ara's SoYeon together with two cute puppies! Check out their adorable SelCa pictures below.